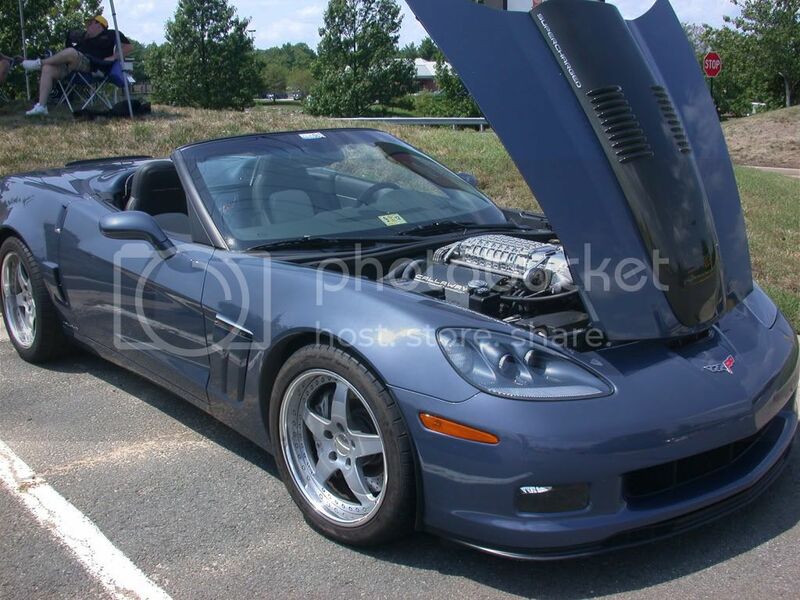 Local show this afternoon... brought both vettes. 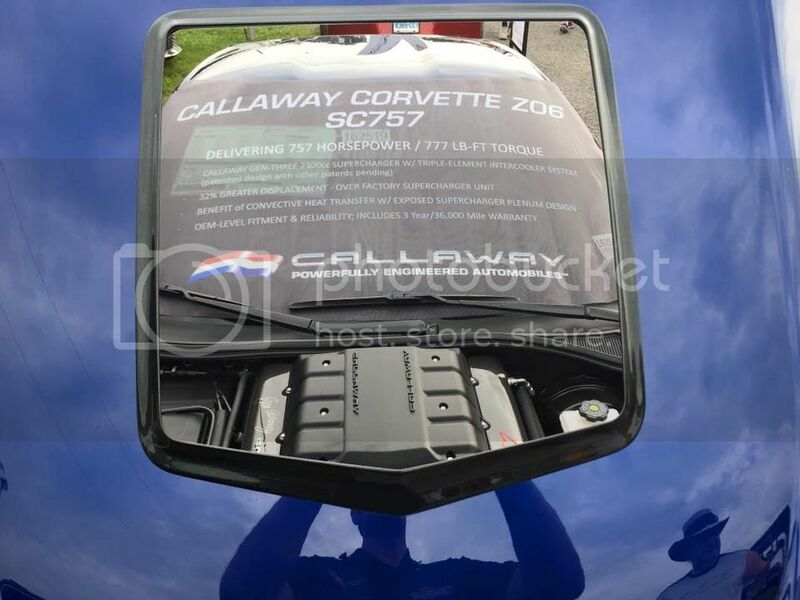 Here are two photos of my new Callaway SC757 taken at Corvettes of Carlisle. 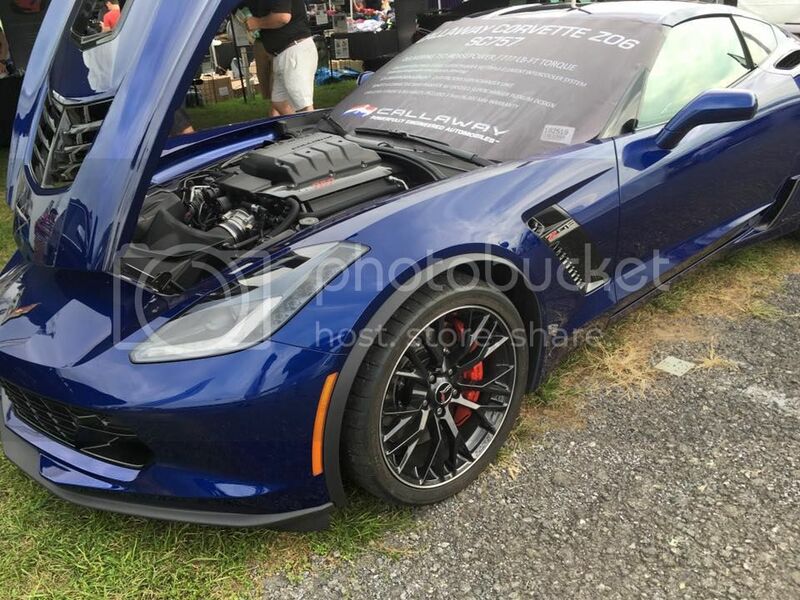 The first picture was taken by Mike Furman of Criswell Chevy and the second by Chris Chessnoe of Callaway Performance Engineering. I haven't stopped to take any pictures of it yet myself. And this is what it replaced. Big John-appreciate you posting pics and keeping it alive!